Way before CGI, there was a pretty cool TV show from the sixties called the Thunderbirds. 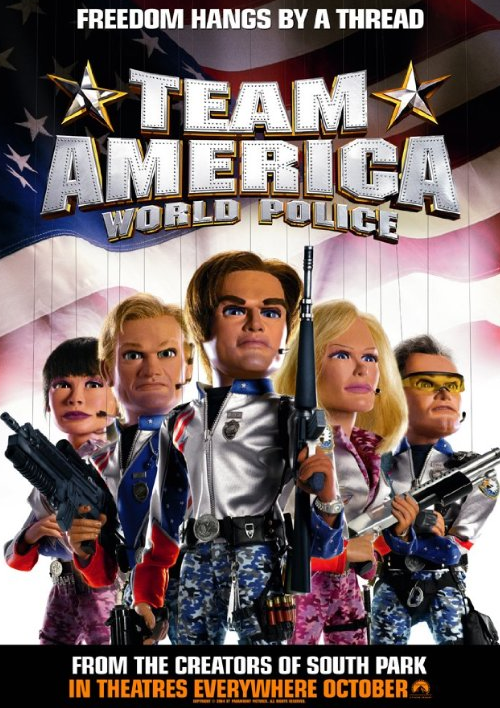 On the heels of Sci-Fi and action/adventure, it centered around an elite task force that pretty much flew around in their vehicles and saved the earth from the evil minded sicko of the week. 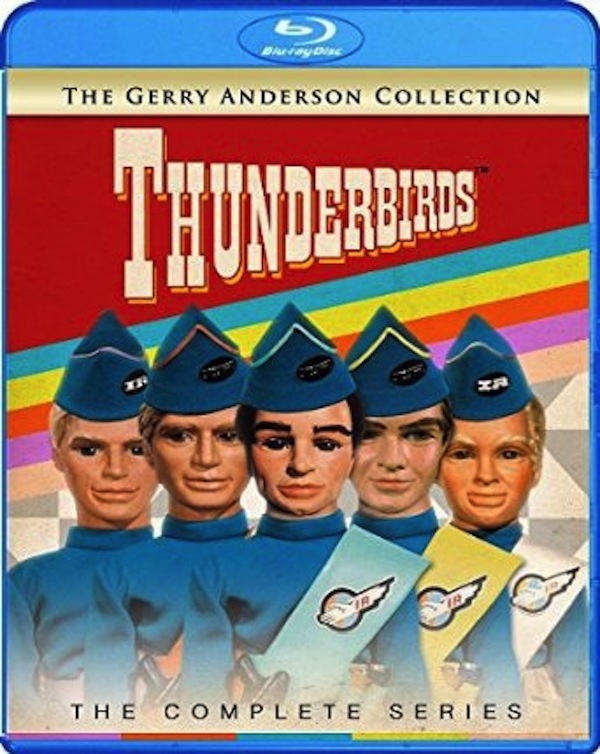 As a kid growing up, there wasn’t much sci-fi fantasy to choose from outside of Star Trek, The Twilight Zone, Batman, Space 1999, and Lost in Space, but what made the Thunderbirds TV show such a classic, and well appreciated til this day, is that all the sets were all made tediously to resemble any kid’s ultimate toy collection, with real powered rockets that actually spit out flames and pools or water designed to implement some key underwater scenes. The Thunderbirds themselves were marionettes, and they stiffly hovered across sets with a minimal amount of articulation while their masculine verile voices were dubbed over. It was like seeing your entire toy collection come to life without the clean up. Unfortunately, it was never really that popular, wasn’t funny, and was a bit too serious to capture young audiences at the time. Actually, some of the dramatic soap operaesque scenes can be a bit boring at times. There is also a CGI British TV reboot, but it will never compare to the original. ← With Halloween fast approaching, I am still in stitches over the coffee shop prank !